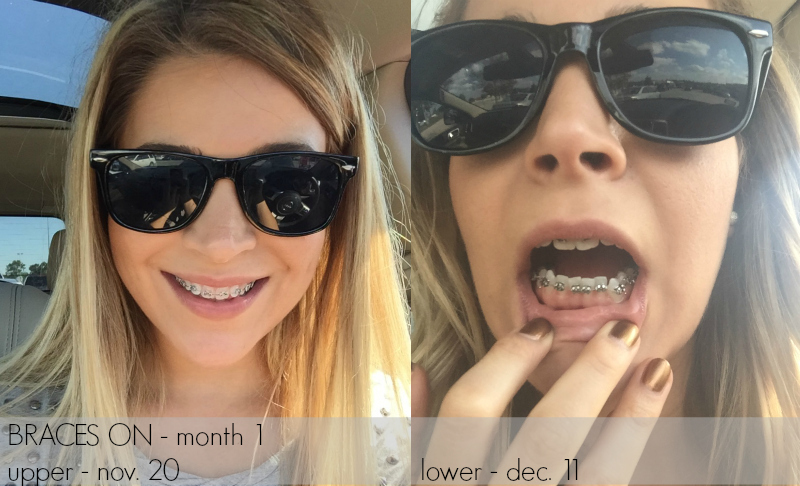 Adult Braces Update 12 | Hitting The Home Stretch! 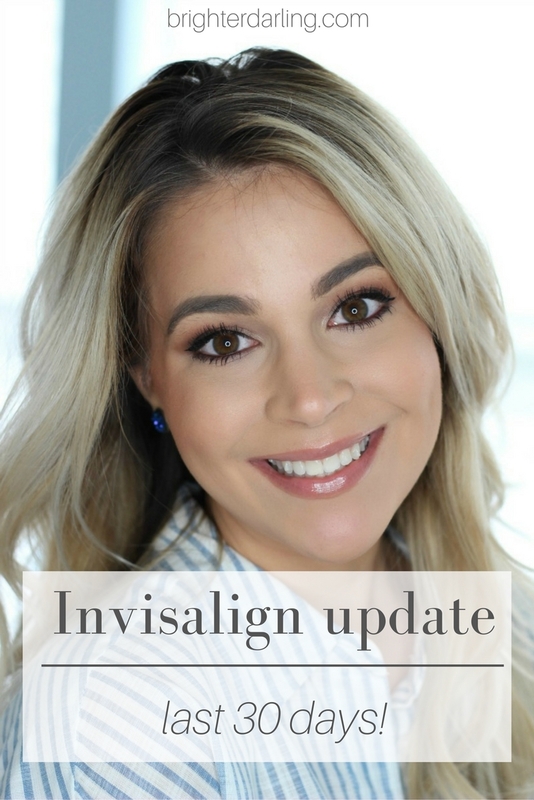 This update won’t be long because I’m so close to being done with my Invisalign that you can’t really tell much has even changed (at least I don’t think so while I’m writing this before editing my photos). Officially, I’ve been ‘under treatment’ for 20 months now. However, if you take out the time I was waiting for my Invisalign trays to come in (and then come in again for my ‘adjusting trays’), it’s been just shy of 18 months. Considering I was told my treatment would take 12-18 months, I guess I’m not doing too bad. 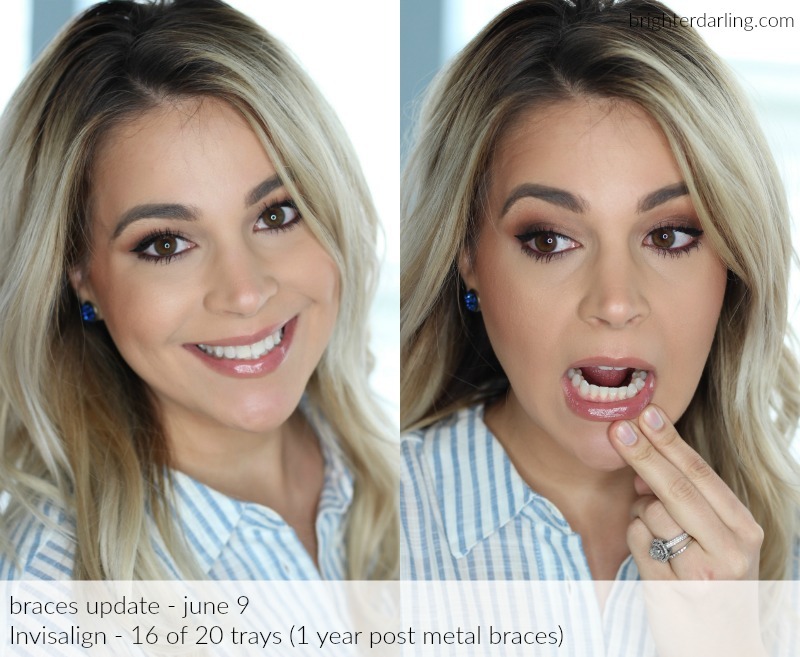 Ready to see the what’s been going on in my month 20 adult braces update? So I have four trays left. FOUR TRAYS! **HAPPY DANCE** I wear my trays for 10-12 days at a time (I know; I’m a terrible patient because you’re told to wear your trays for 14 days). But since I’m in an Invisalign Express treatment, my doctor said as long as I’m not feeling any tightness/soreness after day 10, I can move along. Of course, you need to check with your provider because I’m not a doctor, but this is just what I’ve been doing. Last time we chatted here on the blog, I was about to get my second box of aligners. Another 10 trays in addition to the 10 I initially started with. Today, I’m on tray six and will be switching out to tray seven this weekend. Remember, I also wore those delightful metal braces for a full year before I started Invisalign. How do my teeth feel? Other than that first tray from this second box hurting pretty badly (well, for Invisalign… which doesn’t hurt NEARLY as much as my traditional metal braces did), this has been really smooth sailing. Since the changes are so very minor at this point, I haven’t even felt much pressure whatsoever after the first day or two of the new trays. I definitely feel like my bite is more aligned (although it’s not perfect). 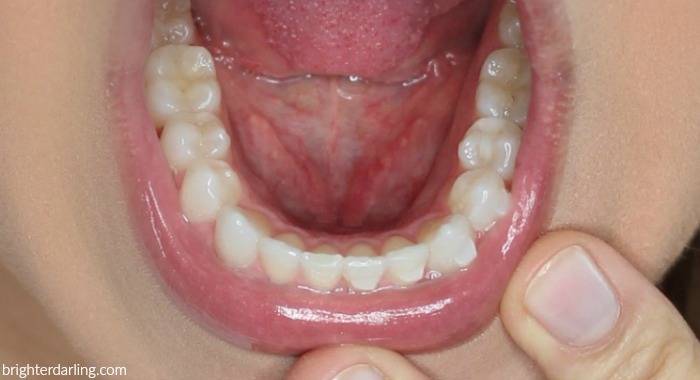 When I close my teeth together, I used to have certain teeth hit each other before others… whereas now they tend to hit at the same time. I also notice that I can enunciate words sharper than I ever knew was possible. 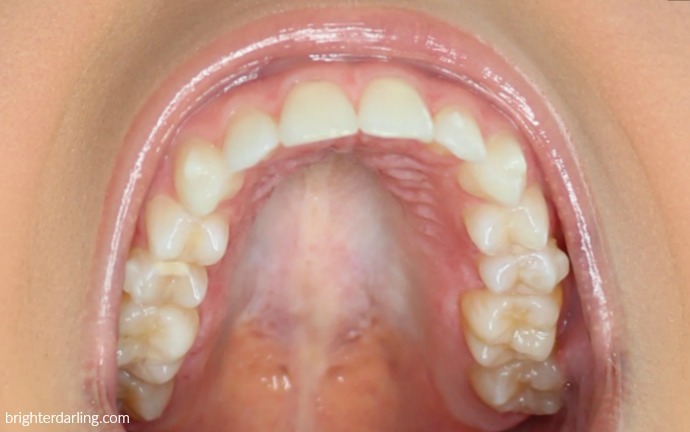 Amazing what aligned teeth can do. 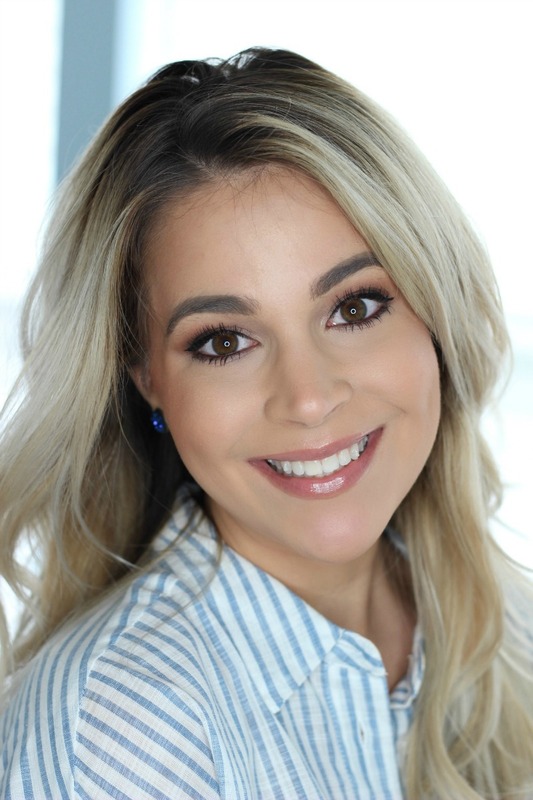 "New Beauty Products I’m Currently Testing…"